Air Conditioner Pro sells and installs high end Lennox air conditioners throughout Toronto, York Region and the rest of the GTA. 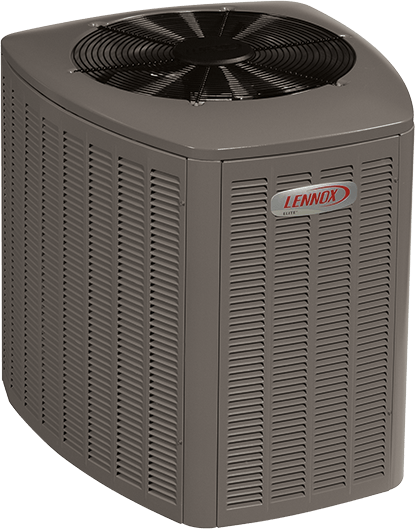 We can help you select and install the right Lennox air conditioner for your home. 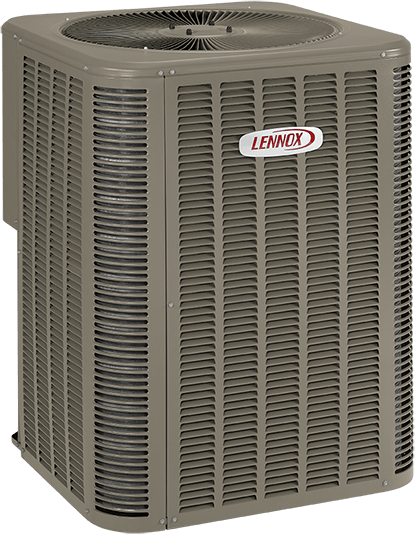 Air Conditioner Pro has been providing customers with high-end Lennox air conditioners that are perfect for their home for over 30 years. We’ve been installing Lennox air conditioners in Toronto, York Region and the rest of the GTA with the knowledge that we’re providing our customers with superior products and installations. 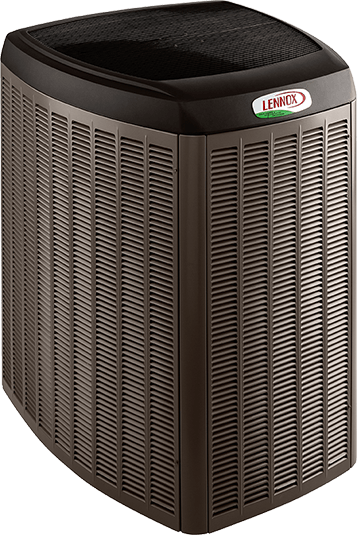 When Lennox air conditioners are properly installed and maintained they will last and remain reliable components of your home’s HVAC system for many years. You can also count on Air Conditioner Pro to assist with warranty claims when necessary as well as provide excellent air conditioner protection plans, so you never have to worry about manufacturer defects of unexpected break downs. 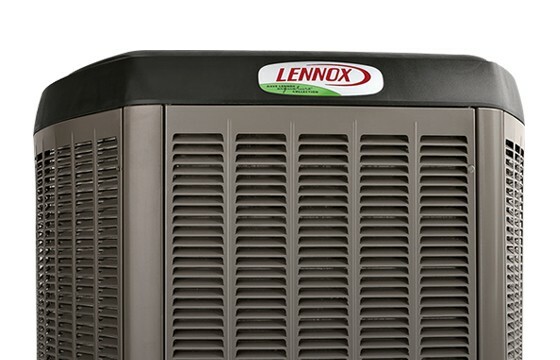 Air Conditioner Pro also provides 24/7 emergency service for all Lennox air conditioners, which means we’ll be at your home or commercial location within 4 hours of your service call on evenings, weekends, and holidays. SEER performance up to 26. 50% quieter operation with SilentComfort™ technology. SEER performance up to 21. 20% quieter operation with SilentComfort™ technology. SEER performance up to 18.5. Quieter operation with SilentComfort™ technology. SEER performance up to 20. SEER performance up to 17.2. SEER performance up to 16. SEER performance up to 15.5. SEER performance up to 14. SEER performance up to 13.